Trading on the forex market is a difficult thing to do, requiring a lot of time and patience, and an analytical eye. Some forex traders are naturally better than others at this – and it all comes down to a certain skill set that we’ll explain in this post. When trading the world’s currencies, you’re going to spend a lot of time poring through reams and reams of data to find meaning in the chaos. Having an analytics-focused mind can help you cut through the noise with ease and design a bulletproof trading strategy. 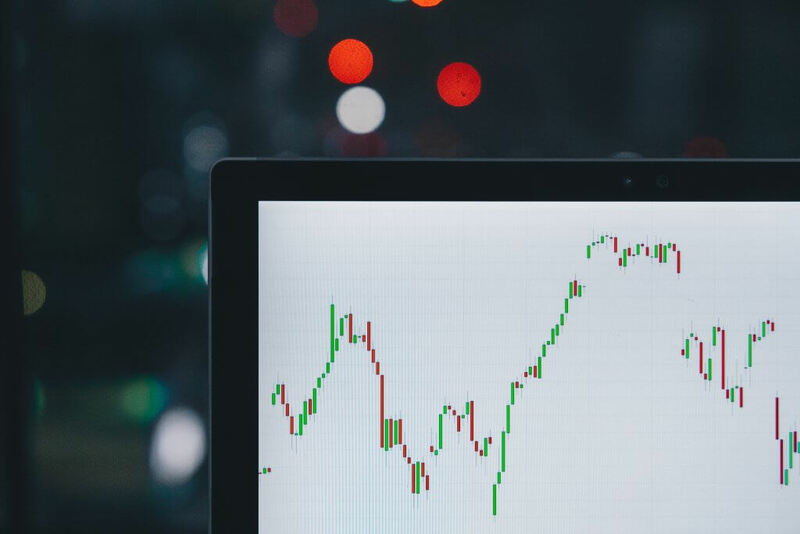 If you’re good at solving puzzles and interpreting data, forex trading could be an interesting career route for you – as you’ll already have an analytical mind. Being able to block out distractions for long periods during the trading day is a vital skill. Having a laser-like focus on your trading plan will allow you to notice quickly when things aren’t going to plan and take evasive action out of a bad trade. You don’t necessarily have to be a natural at focusing – you just need a distraction-free trading room in which you can get to work without anything putting you off. Having a workplace such as this is an important step towards trading full-time, as this is something a forex seminar can’t teach you. This seems like an obvious one, as forex trading consists of analysing long streams of numbers and data. This ability to instantly calculate a forecasted profit or loss on a trade is what separates elite traders from regular pen-pushers. So, if you’ve always had a natural aptitude for numbers, the forex market might be something worth dipping your toe into. Keeping wholly up-to-date with market developments is an important facet of your average forex trader’s skill set. Every forex trading seminar leader will encourage you to have news alerts set up on your mobile, and keep track of business channels such as Bloomberg. Trading without news is like walking through a cave without a torch – you won’t get very far, and you’ll probably put yourself at risk. If you’re looking to learn to trade fx, you need to be aware of the risks. You could lose a lot of money trading forex, as the market is incredibly volatile. One can only look at the effect major events like elections and Brexit had on the market to see that unexpected occurrences could ruin your financial situation. Be aware of the risks, make cogent and well-thought-out moves in the market and you might well see a forex trading career take off. Reckless trading without a thorough analysis of the pros and cons will lead to mistakes and lost money, so this skill is arguably the most important. If you feel like you have these skills and you feel ready to test your forex prowess, why not attend one of Learn To Trade UK’s seminars to further understand the world of forex trading? Register here – it’s free!